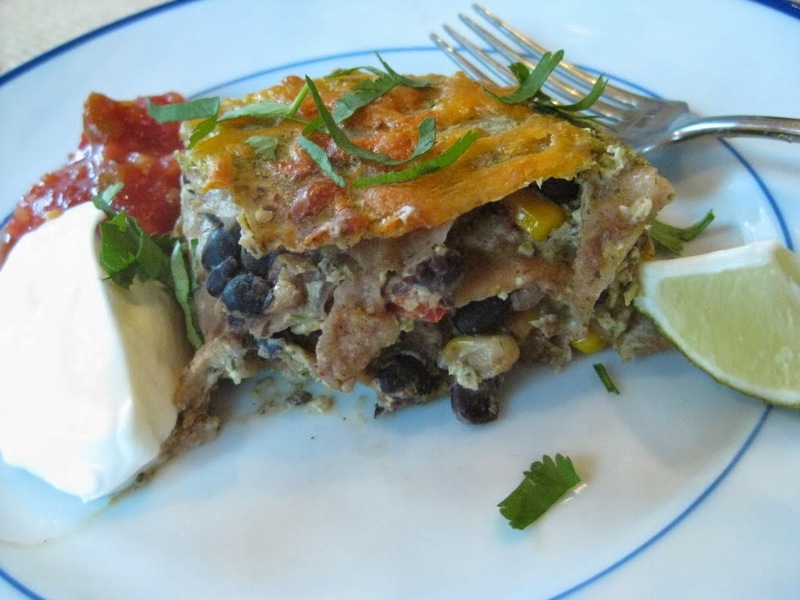 One of my favorite cook once, eat twice ideas is to make my favorite chili recipe one night, keep the leftovers in the fridge and then usually 2 nights later make the leftovers into tamale pie, with that yummy cornbread layer on top. It's just different enough to qualify as a 'new' meal! Here's our FAVORITE recipe (I usually use 1 lb. of ground turkey instead of the shredded), if you're interested. In fact, ALL of the recipes on this site are AWESOME! Great idea with the cook once, eat twice. Did the kids like the enchiladas? Also your onion freezer idea was a great thought. I love that idea and I may have to to try it. Hey lady. I need a favor. Could you e-mail me? I couldn't find your e-mail address anywhere on your blog. Love this idea. The only thing I have to contribute.. and it's a little bit different. I picked up a cookbook after testing it out at the library - Don't Panic Dinner is in the Freezer. Last night I made Bombay Chicken Curry and I froze enough for 2 other meals. SWEET! I do one of these meals once a week and then I always have dinners in the freezer and dinners for friends who need a hot meal for their family.